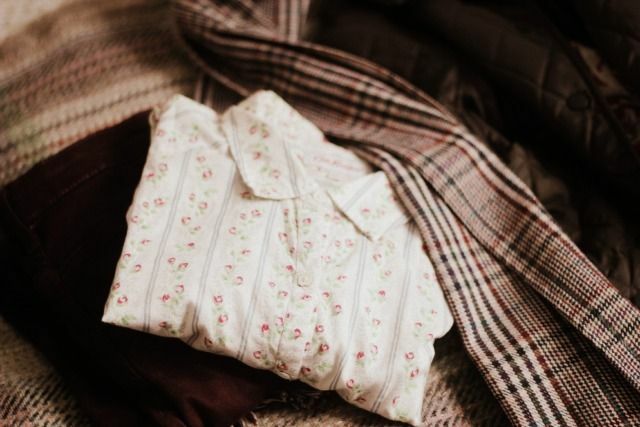 Scarf, charity shop, £1 - Shirt, Cath Kidston, £12 - Jacket, courtesy of Barbour. Coat, courtesy of Next - Bag, car boot sale, free - Topshop jeans, gift - Boots, courtesy of Bertie. I haven't at all got much to say this evening, but I just wanted to share with you some lovely pictures my mum and I took recently, along with a quotation I'm tryin' my best to say to myself everyday. I've been spending far too much of my time feelin' sad, down and lonely recently, it's time to make some changes. Love, Jazmine. I love the pictures. Bellísimas! Audrey makes so much sense, so much of the time!! these are great, I like the color of your pants and the jacket is pretty, too. Love the coat from next! 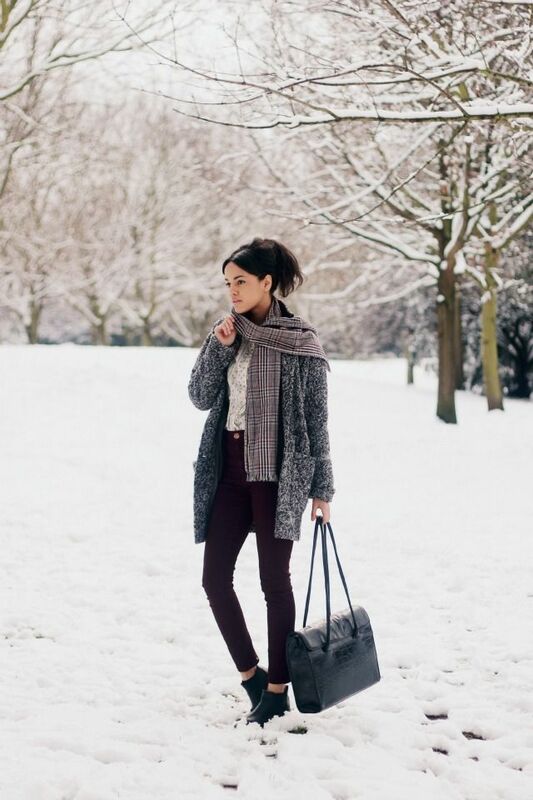 You look beautiful dear & you have a great style sense.Love your coats & your bags. Gorgeous outfit, you look beautiful! Love that shirt too. is the cold weather affecting your mood? anyway you at least still look really good here. 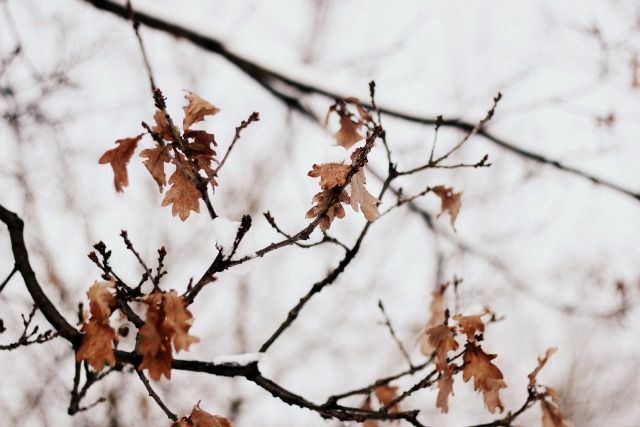 I think it's pretty safe to say that your blog has the most beautiful photographs! That coat is perfect for you. I'm sad to see you're feeling down, I really hope you're feeling better soon. When I'm feeling sad (happens often) nothing beats a good old cup of tea whilst watching your favourite tv shows over and over again! I love that quote, it's makes a lot of sense, I always find writing down/saving images of my favourite quotes and reading them over when I'm feeling down makes me feel much more optimistic about things. Wow, I love your mix of textures/patterns! 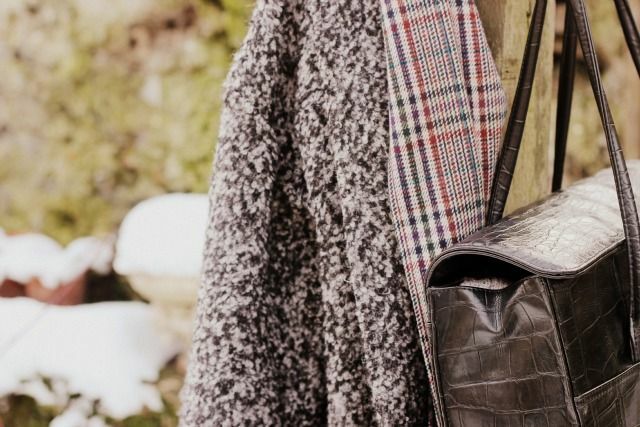 Quilted Barbour with floral, plaid scarf with chunky knit... it's so great! Your blog is so beautiful! Everything you post is so interesting. The way you edit your photos is so lovely! I'd love to know your secret! The way your pictures are taken...kudos to your mum!! Great quote by the lovely Audrey Hepburn! I have been feeling exactly the same and it isn't healthy, I need a new mantra! Wow the snowy photos look so Christmas-card-like and picturesque. I find it really difficult to find a nice outfit like that which I can wear in the cold, good job! I always love your photos! So pretty. And the outfit looks so cozy and cute. i love that Barbour jacket! I've got that on my wishlist hehe! 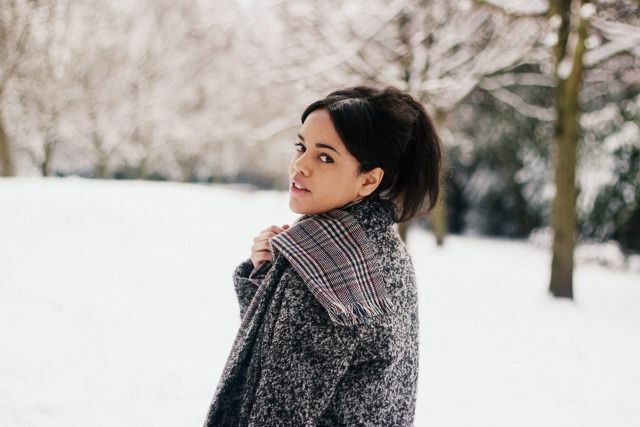 Absolutely loving everyones snowy pics.. and these two jackets are my new fave, I have always had my eye on a Barbour coat when they collaborated with liberties! so nice!.. good quote to, hope you stick to it, might borrow it aswel! You ALWAYS look so stunning and I'm craving that Barbour jacket! I love your classic and polished style so so much. You always manage to look so chic and so beautiful! You look amazing and this jacket is perfect. It's hard to always look at the bright side of life with weather like this, but spring is coming soon! These pictures are gorgeous! The last time I tried to get my mum outside to take some photo's of me it was a nightmare, how can somebody be so bad at taking photos I have no idea?! The coat from next is gorgeous!